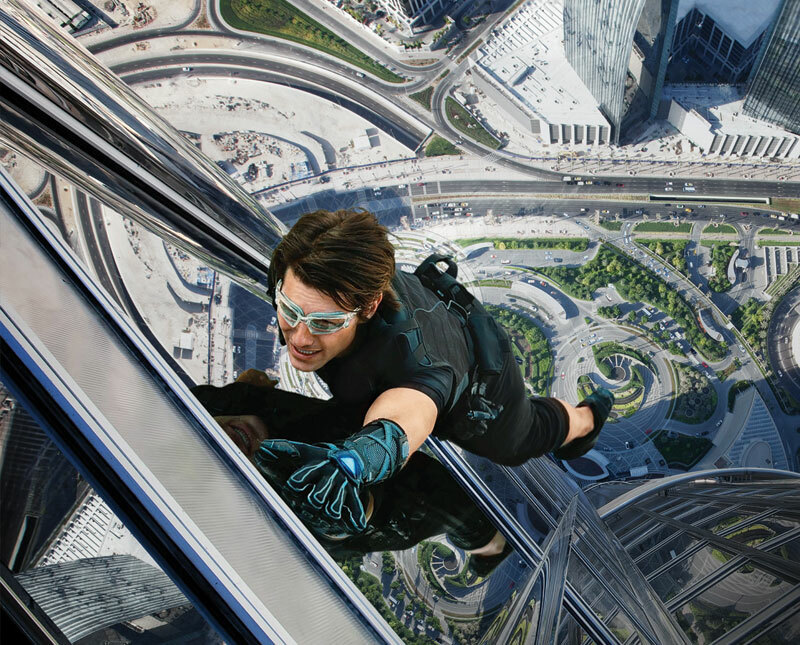 This fourth Mission: Impossible instalment boasts flashy locations and intense action sequences, making it easily the best film of the franchise. Everything about this film is fun to watch, which is what makes it so good. It doesn’t take itself seriously like the previous films do, and often parodies them, as you will notice right from the start as Ethan Hunt’s (Tom Cruise) mission message fails to self destruct. The action sequences are also a lot more intense and spectacular compared to its predecessors, being set in glamorous settings. One particular setting being Dubai, which provides one of the most memorable scenes I will ever see, which happens to be on the Burj Khalifa. The fact that it’s set in the middle east and it exuding the culture makes it that much closer to me, having lived there for a large portion of my life. The cast is also a massive highlight of this film, and the team Ethan Hunt is left with prove to be a perfect match up, as I’m sure most people would agree that it would be a disappointment to see another sequel without the same group of actors. It was also refreshing to see Ethan Hunt go through a mission with a team from start to finish as opposed to being solo for most of the film. As mentioned before, the cast is amazing, Simon Pegg playing Benji brings his humour to the film, aiding the comedy and making the situations a lot more light hearted. Jeremy Renner coming off two massive films, “The Town” and “The Hurt Locker” proved to be a rising star playing Agent Brandt, a mysterious Analyst somehow pulled into the action. He was definitely a very popular choice, for me anyways because he’s just a damn good actor. last but not least Paula Patton, who seemed quite a random pick, with limited experience as an action star, but totally proved she was tough and gritty enough to play the part as Agent Carter. Also the great thing about this film is that everything is quite unpredictable at times, and you eventually start to question whether the plan will go smoothly or not. It’s a perfect film if your looking for a lot of fun, explosions and style along the way, popcorn stuff. This entry was posted in Uncategorized and tagged 2, 3, Arab, Bollywood, Burjj, Cruise, Dubai, DXB, Emirates, Expat, Film, Ghost, Impossible, India, Jeremy, Khalifa, Kremlin, Mission, Movie, Mumbai, Patton, Paula, Pegg, Protocol, Rating, Renner, Review, Rozeminho, Russia, Simon, Tom, UAE, United by rozeminho. Bookmark the permalink.